Burg Wildenstein is a fortified castle built between 1200 - 1300. 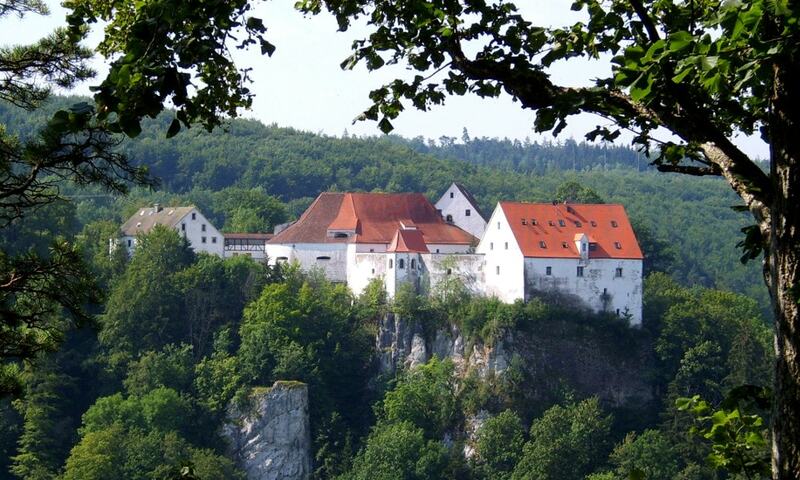 It is situated above the Danube break-through at the Swabian Alb. The castle functions now as a hostel of the German Youth Hostel Association.